Storing your items, should you choose Pods or Self Storage? Storing your furniture is sometimes necessary, whether your are moving, downsizing or just cleaning out the garage. There usually comes a time for all of us when we just need some room. Now do you choose Pods or traditional self storage, that’s the big question of today. We have gathered some info on both sides but it really all depends on your moving needs. Like with anything there are pro’s and con’s to both. At Master Movers we are always available to help guide your decision. So what is PODS you ask? Portable on Demand Storage, basically it means the storage comes to you. Pretty cool huh’? The unit is delivered to you and picked up from your location. 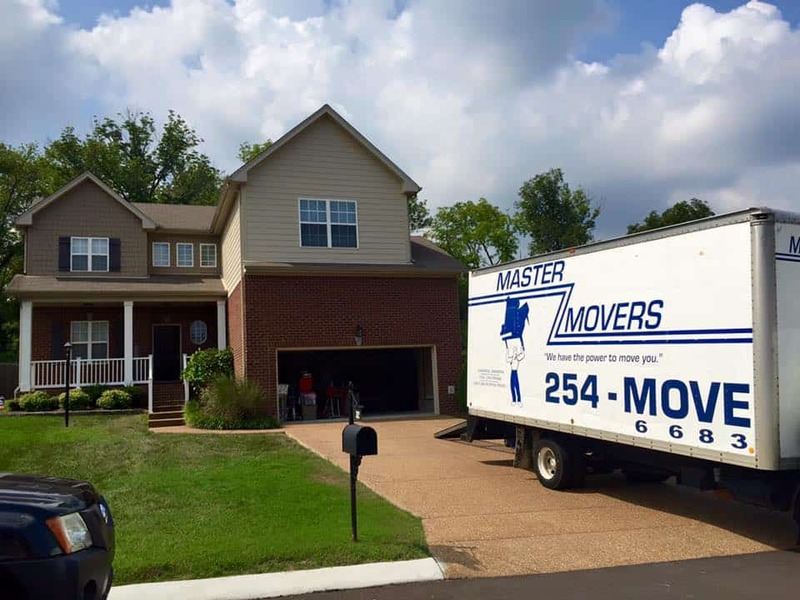 If you are paying movers you only have to pay them for one load and one unload, not two. You can store your items at your home or move them to a PODS warehouse. If you have a bigger home, you will need to use more than one POD. Pods are generally more expensive than self storage. Climate control is usually not an option. You do not have access to your belongings. Pods or Self Storage? Let’s look at self storage. Self Storage: An easy access way to store your extra belongings in a secure gated area. Easy access to your belongings as often as you want. You have to pay the movers for loading and unloading twice. Space is limited to what they have available. I hope this has shed some light on different options when it comes time to store your belongings. I’m sure you all have some great advice to add. Please do!